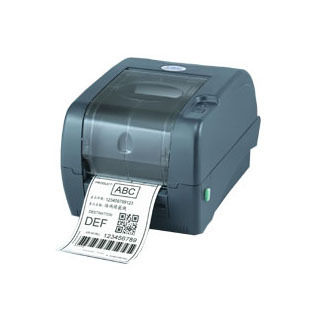 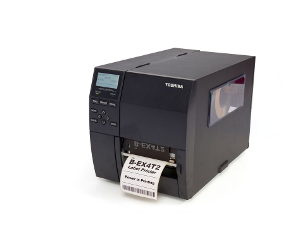 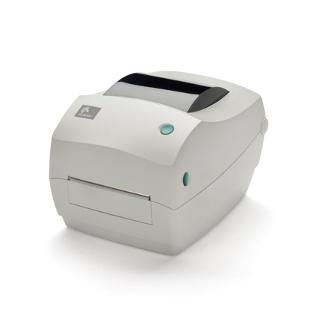 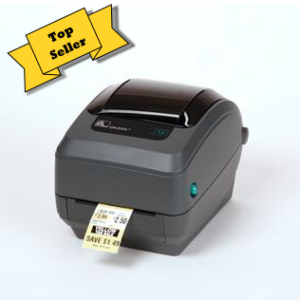 The Zebra GC420t is Zebra’s most cost effective desktop, thermal transfer printer. 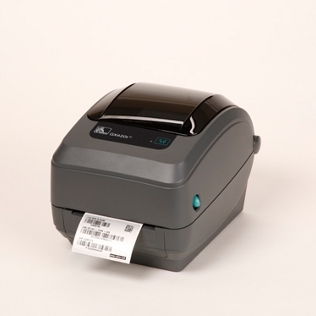 The Zebra GC420t is an easy to load and operate, low maintenance, durable printer. 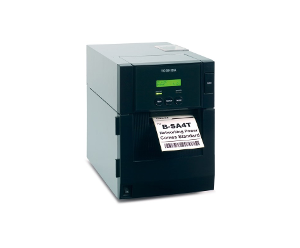 Zebra GC420t is built with Zebra durability and reliability, The Zebra GC420t printer offers the same mechanical design as as the legacy LP2844™ and TLP2844™ models. 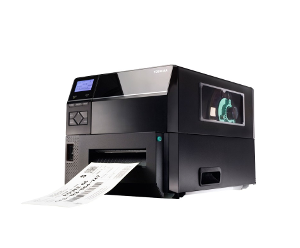 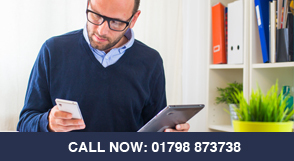 This familiarity allows the customers to easily migrate to the new printer. 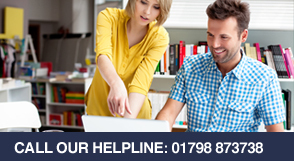 but enhanced feature set means the industry support application is greater.